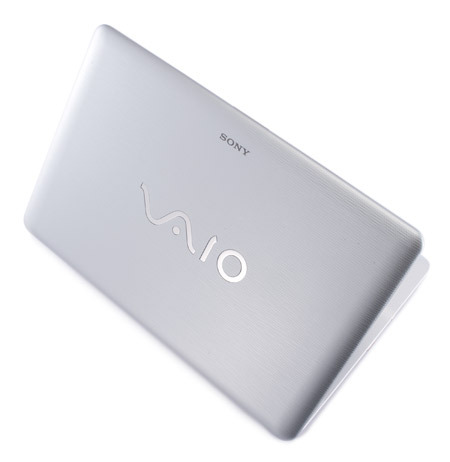 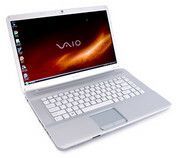 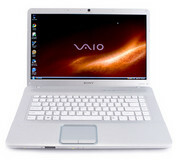 Sony's VAIO notebooks have long been at the cutting edge of style, and the VGN-NW120J continues the trend. 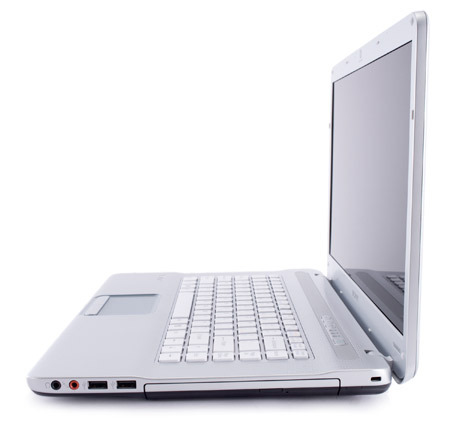 This sleek mainstream laptop features a cool textured finish and a nice, colorful 15.5-inch widescreen display, but at $799.98 (list), it is a bit more expensive than competing systems that offer similar components and features. The Sony VAIO VGN-NW120J is a bit more expensive than similarly configured 15-inch notebooks, but its snazzy design is sure to turn a few heads.